Apple's Safari web browser is one of the most capable browsers available for macOS. It is fast, secure, and full-featured. But, like any modern web browser, Safari can be confusing; there are lots of settings and options. 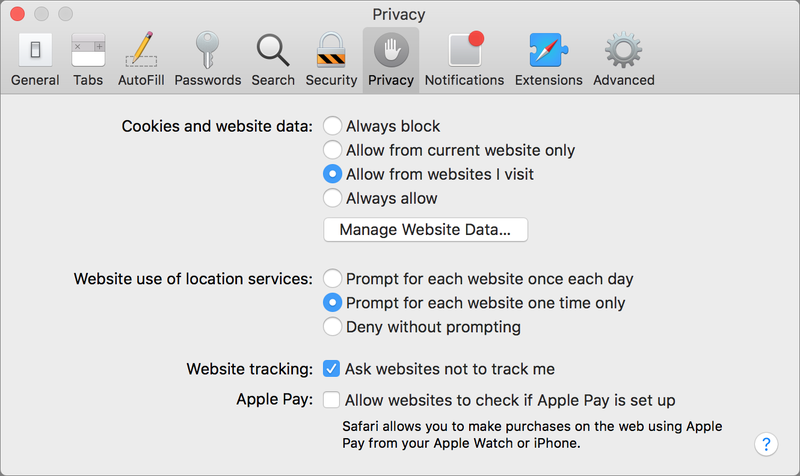 In this article, I want to show you some of the most useful ways you can customize Safari, and how you can ensure that your security and privacy are respected. If you use Safari, you'll find many useful tips to make your browsing easier and more efficient. One of the most efficient ways to browse the web is to use tabs. Instead of having window upon window on your display, making it hard to find what you want, all your tabs line up in a convenient bar near the top of the Safari window, and you can switch from one web page to another with a click, or with a keyboard shortcut. Tabs are especially useful on a laptop, where your screen space is limited. Press Command-T to create a new tab. Enter a search term or a URL, and press Return. If you want another tab, press Command-T again. You can have lots of tabs open at the same time, if you want, and switch back and forth among them. And here's a useful tip: you can cycle through your open tabs by pressing Command-Shift-right arrow, or Command-Shift-left arrow; this lets you quickly move back and forth from one tab to another. Note the other options and keyboard shortcuts in this preference pane. You can Command-click to open a link in a tab, instead of it replacing the current window. I use this all the time when I'm checking out Google search results. Instead of going to a page, then back to the results, then to another page, I open the ones I want to check in tabs, then, when I'm finished, just close the tabs. Also, check the shortcuts at the bottom of the pane for more ways to open new tabs and windows from links. And be aware that you can use shortcuts to switch tabs. Press Command-1 for the first tab, Command-2, etc., for up to nine tabs. Sometimes, you go to a web page to read an article, and the layout is distracting. There may be too many graphics, too many ads, or the typeface might not be easy to read. 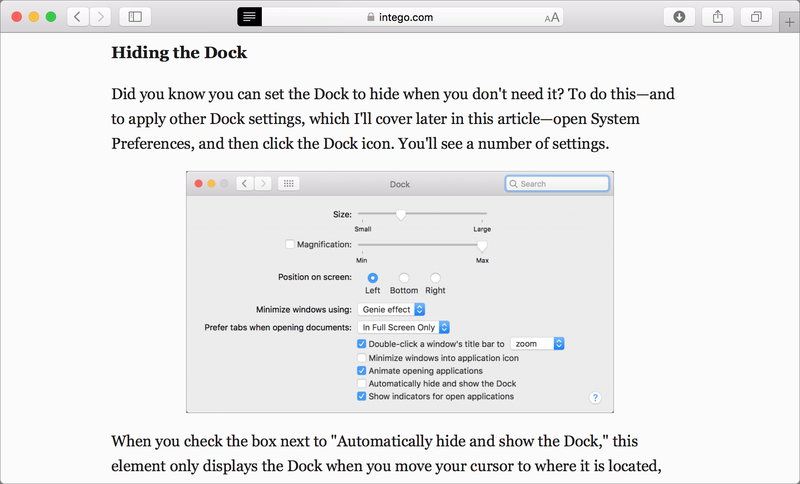 Safari has a Reader feature that lets you strip the formatting to its simplest, displaying the content in a clean, clear manner. You can also choose customize the way Reader displays. 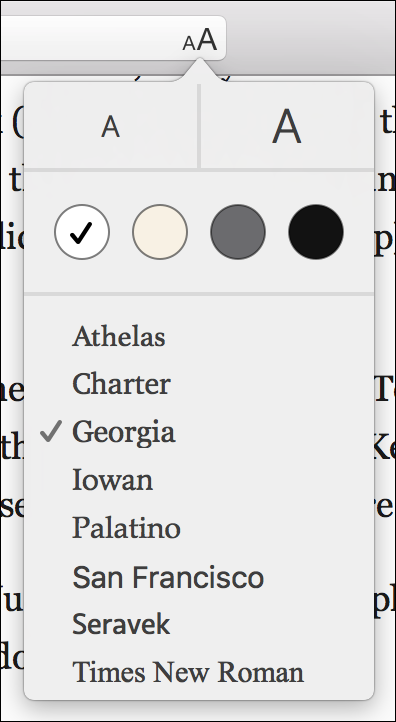 Click the AA icon at the right of Safari's address bar; you'll see a menu with a number of options. You can change the font size by clicking either the small or large A at the top of the menu. You can choose a background color. And you can choose from a number of fonts. To exit Reader, and return to the website's display, just click the four-line icon at the left of the address bar again. The biggest threats to your security come through your web browser. Exploits, drive-by downloads, and scams all come via poisoned web pages. Cyber-criminals want to steal your identity, hijack your browsing to grab personal information, and more. We've told you many times about the threats that come via Adobe's Flash Player, and you've probably gotten rid of that. (You have, right?) But even without that plug-in, websites can be a threat. 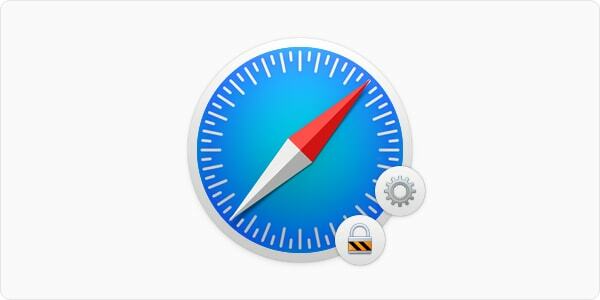 There are a number of ways you can ensure your security while using Safari. Here's a brief overview. Safari has two preference panes that are useful to stay safe when browsing. Chose Safari > Preferences, then click Security. 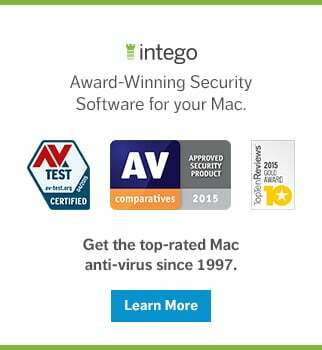 The Fraudulent Sites option tells Safari to alert you when you visit a site that is known to be dangerous. This uses Google's fraudulent site database; we did a deep dive into this feature last year. You should block pop-up windows; they are just an annoyance. And sometimes they open under your browser window, and hang out unseen, potentially causing security risks. You can allow WebGL and plug-ins, but check the plug-in settings. If you see plug-ins you're not familiar with, you should delete them. You can't do this from Safari, though. In the Finder, go to your home folder (the one with your user name and the house icon), then Library > Internet Plug-Ins. You'll find some of them there. Others are in the top-level Library > Internet Plug-Ins folder. Delete any that you are not familiar with. If you do need them later, their apps will let you know. 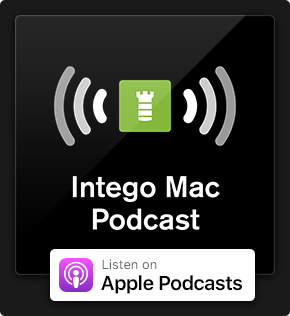 Or, if you're not certain whether you really need them, just click Plug-In Settings in Safari's Security preferences, and uncheck the ones you're unsure of. Another place to look is the Privacy pane. There are some settings here that help protect your personal data. Here are the best settings to use. Allow cookies from websites you visit; if not, many websites won't work correctly. You might want to click Manage Website Data and see how many sites have set cookies on your Mac. You can search for a specific site and remove its content, or you can remove all the cookies and other website data. If you do the latter—which really is a good thing to do from time to time—you'll need to log into a lot of websites again, but you'll clean out cookies from hundreds, even thousands of sites. I don't like websites automatically getting my location, so I have this set so each website asks once. If I turn it down the first time, I'm not likely to allow it later, so this means I see fewer annoying dialogs. It should be obvious that checking "Ask websites not to track me" is a good thing, even if most websites don't respect that setting. And if you use Apple Pay, you'll want to check the final setting on this pane to allow websites to check it Apple Pay is set up. With just a few minutes adjusting these settings, you'll surf more efficiently and more securely. Take some time to make Safari work for you and keep you safe. This entry was posted in How To, Security & Privacy and tagged privacy, Safari, security. Bookmark the permalink.